NISC (Pty) Ltd is a publisher of premier African scholarly research products that promote African scholarship to a global academic audience through print and digital publication, and dissemination using recognised international best practices. NISC (Pty) Ltd is an information supply enterprise that launched in 1995. The company’s registered name ‘National Inquiry Services Centre’ alludes to this goal of providing researchers with ready access to key information. Initially NISC worked exclusively on the building, licensing, publishing and sale of academic bibliographic databases to university and research institutions around the world. These databases, which are used by researchers to locate published and unpublished scientific and semi-popular literature in their field, remain a key part of NISC’s product offering. Since 2008, we have partnered with EBSCO Information Services (USA) who sell and market our database products worldwide, making them available online on the acclaimed EBSCOhost platform. Growing out of the database business, NISC (Pty) Ltd began publishing academic journals on behalf of local scholarly societies or research institutes. We now publish many of Africa's leading peer-reviewed academic journals, most of which feature in Thomson Reuters, Journal Citation Reports® and all South African Journals are accredited with the South African Department of Higher Education and Training. Our journals benefit from top flight production, start-of-the-art online hosting and intensive international marketing. We have also engaged in several important publishing collaborations with other journal publishers, prominent among which is our collaboration with Taylor & Francis Group (UK) since 2009. From time-to-time, NISC also publishes scholarly books that target the academic research community. We see this as a logical extension to our journal publishing enterprise, with overlapping markets. 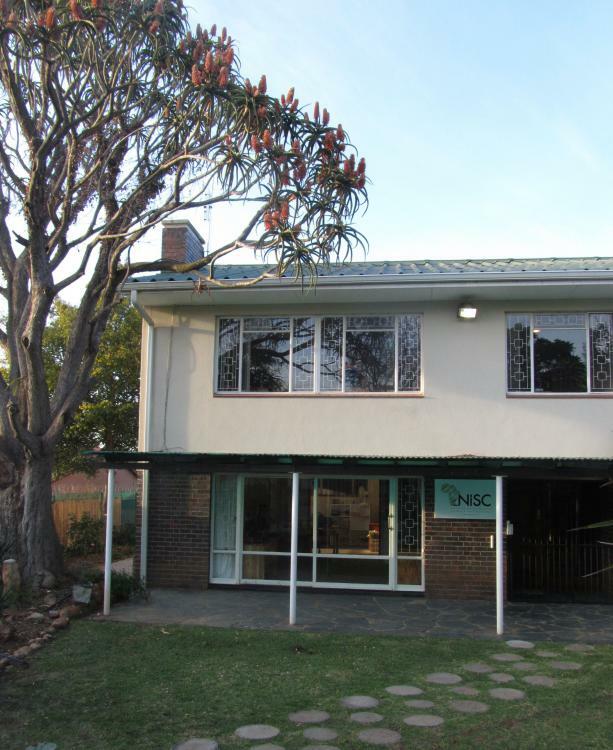 NISC (Pty) Ltd operates out of the small university town of Grahamstown, Eastern Cape, South Africa. However, through our partnerships with major international publishers, we put the best of African research into the hands of academics across the entire world.